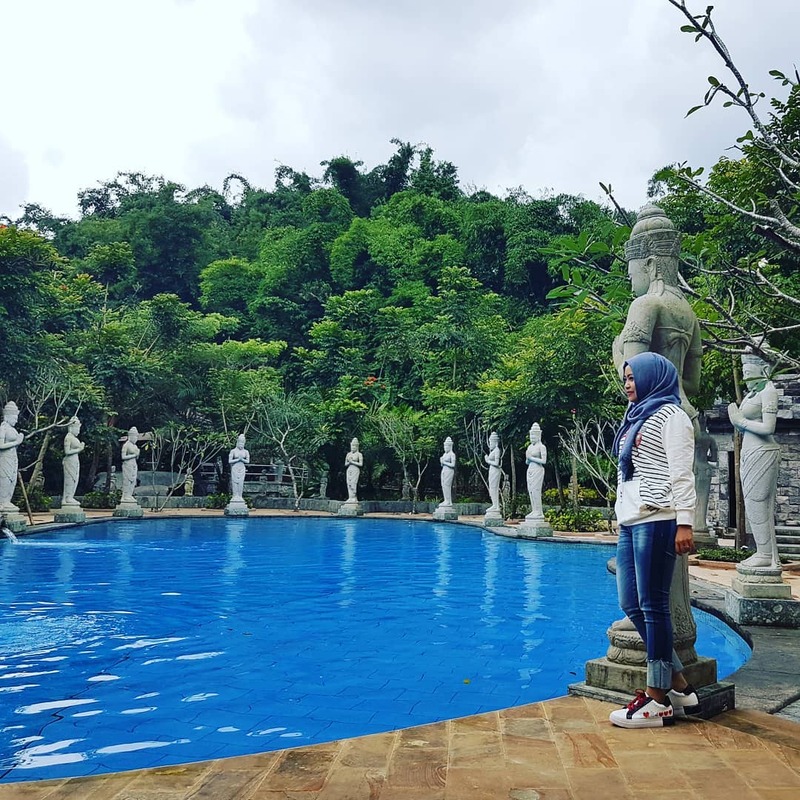 Again, Malang has never ceased to bring new charm to the world of tourism, even though the author is also a native person who is overlapping but just found out that there is a beautiful view in the east of his house, haha. Just mention the Kingdom of Tumpang Valley, in which there is a swimming pool and a new temple built in 2015. This unfinished temple will be used as an agricultural museum and is likely to be completed in 2018. 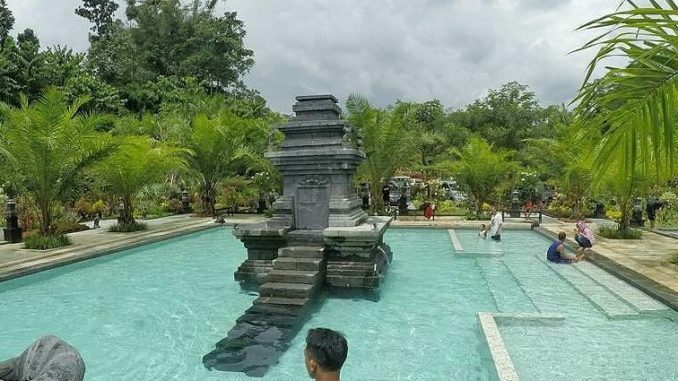 The water in this pond is still very fresh guys, because this water comes from the nearest spring in Tumpang. 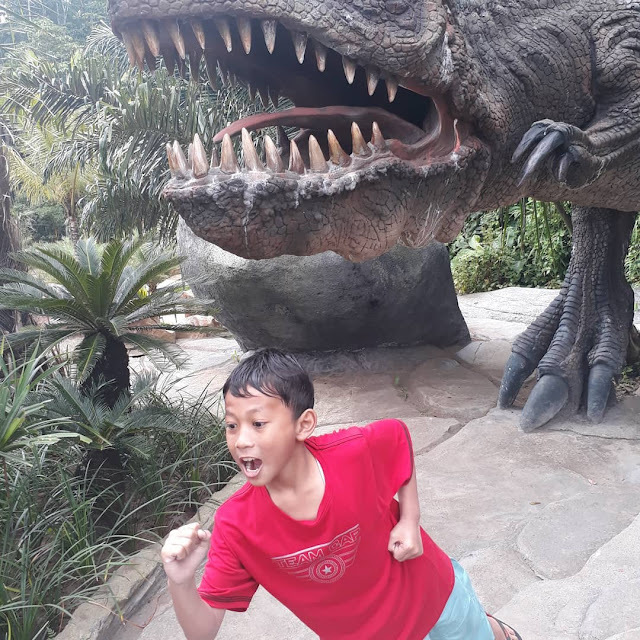 Many photo spots that visitors can use for selfies starting from the T-Rex statue on which there is a Flying Fox, then in addition to the clear pool, the water object with an area of ​​about 20 hectares also provides several facilities such as clean toilets, outbound areas and earth camp. This facility feels complete with a variety of building architecture that is thick with the ornaments of the past royal statue. Uniquely according to reliable information the statues were made in less than a month. 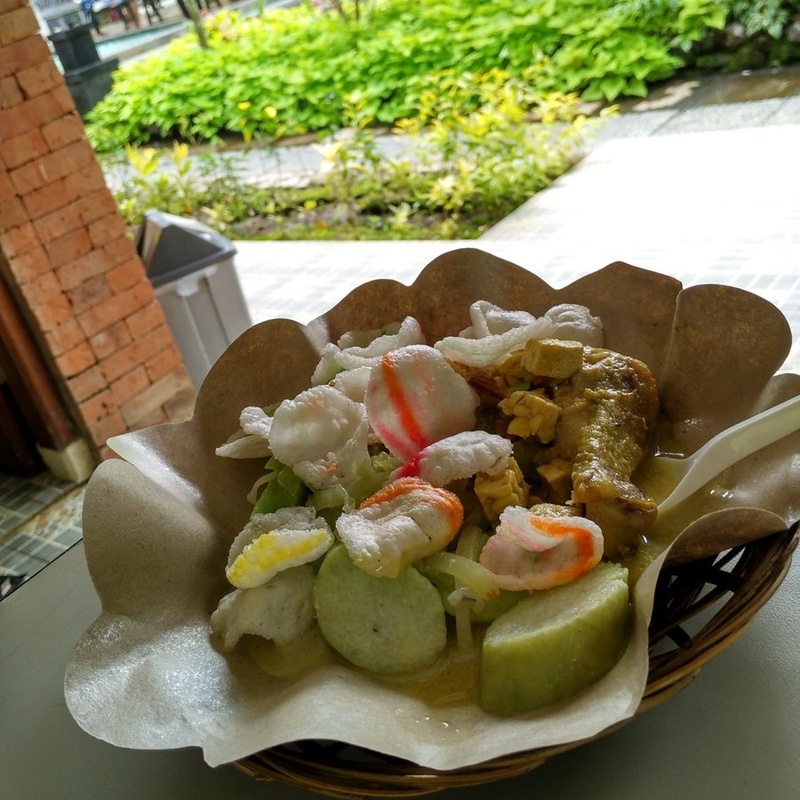 Visitors can also enjoy typical village dishes such as lontong sayur, enough with IDR 9,000 visitors can enjoy it. Very suitable to enjoy a meal with a very pleasant view. 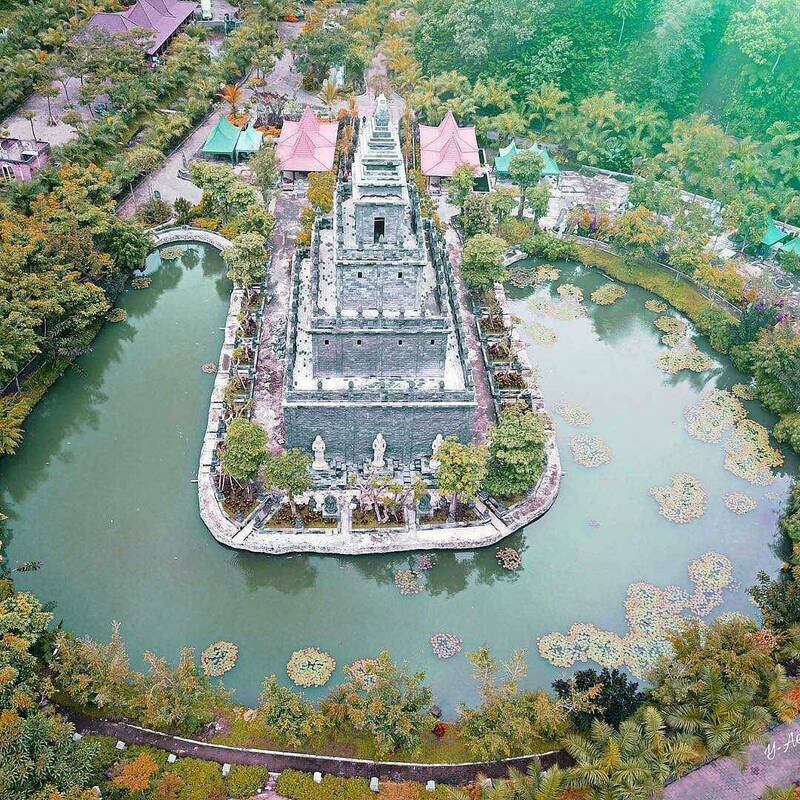 If you really want to visit there, you can find it easily, to go to Nglanggang Hamlet, Slamet Village, Tumpang Subdistrict, you just have to find the direction of Sawojajar first, if you have to go to Cemorokandang then head to the Pakis-Tumpang border Monument. If you find a public transport base (ojek), please turn left and continue until you meet the T-junction and turn right. 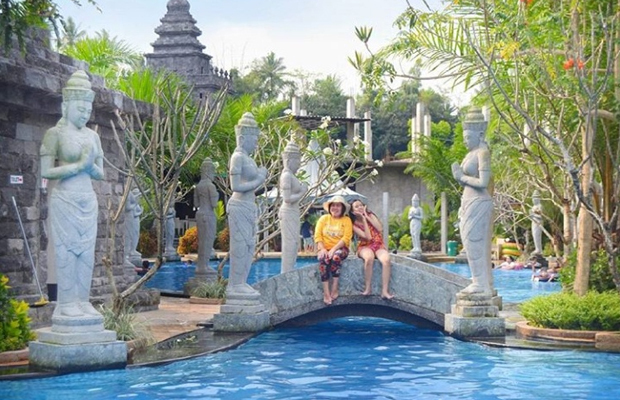 The ticket price is quite affordable with IDR 40,000 per person you can already enjoy the facilities available and there is also a resort that is right at the foot of Mount Semeru with dance IDR 350,000 to IDR 1,000,000 interested in trying? How are friends? are you interested in going here? If yes, just specify the day and date to go on vacation here, I look forward to the presence of your Jalpaders in my house nearby from it. 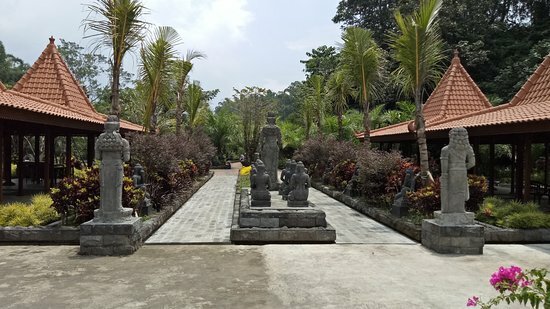 keyword: best resort in malang, resort in malang indonesia, tumpang malang, lembah tumpang malang jawa timur, candi, patung.